Kaila and I did some afternoon shopping on Bleecker before heading for Lunch-time snacks at Amy's Bread. 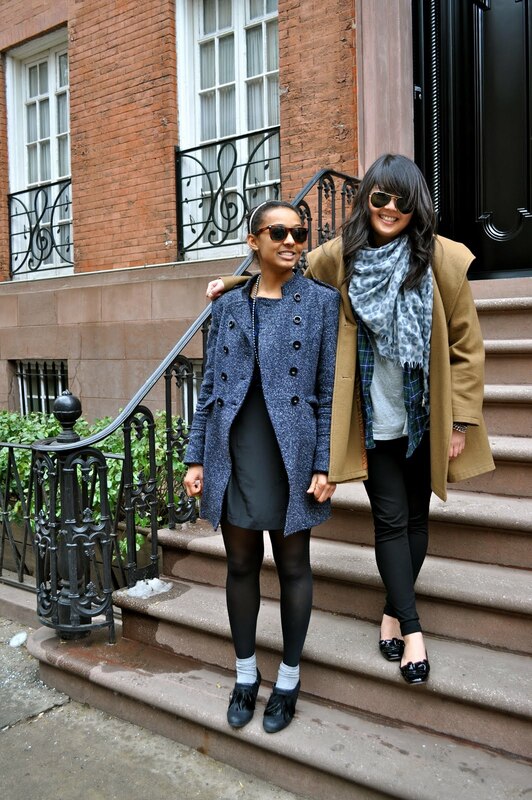 We couldn't resist getting some pictures along one of the adorable streets of the West Village. 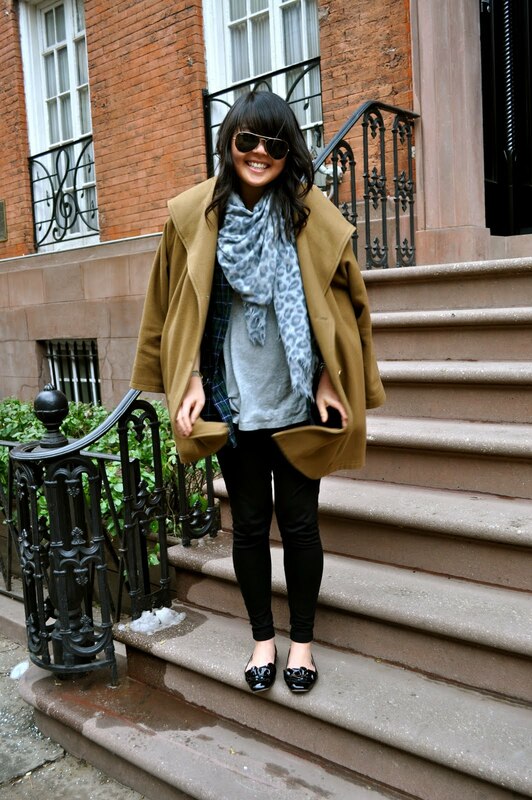 Kaila was breaking in her amazing new Miu Miu flats which she got at the Barney's Warehouse Sale. I absolutely love them!! 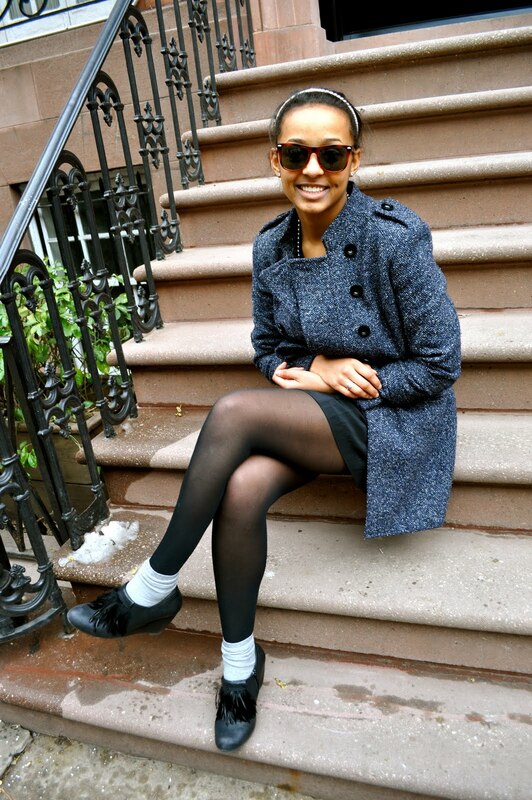 I am loving both of your shoes! I used to love going to the Warehouse Sales when I lived in LA, and miss those wild bargains now that I live in SF. Have a great weekend! Jasmine I really luuurve your shoes. A lot. I love the outfits!!! You both look amazing!!! Oh my god! Love those black flats!